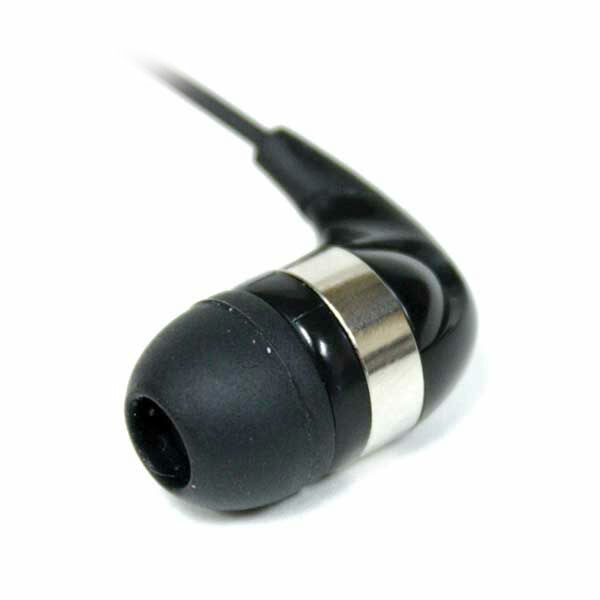 Mini isolation earbud that fits in the outer part of the ear. 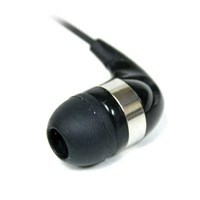 32 ohm, mono. 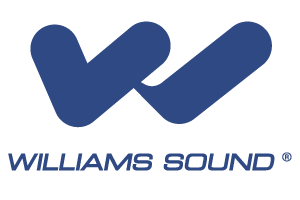 Use with your existing Williams Sound listening device or any compatible audio device.